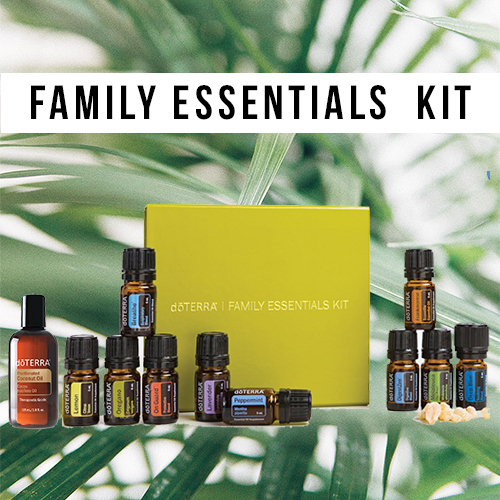 The Family Essentials Kit is a collection of ten nurturing essential oils, including six single oils and four blends. 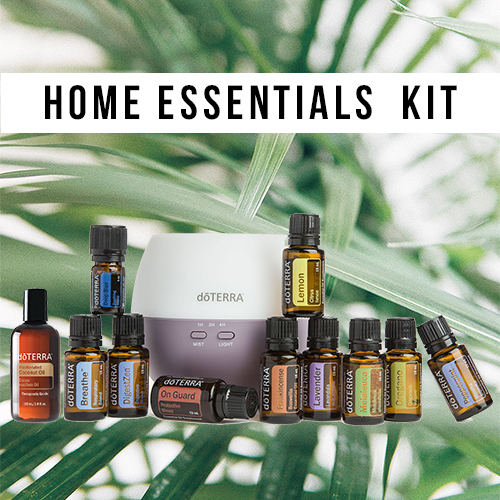 Includes 5 ml bottles of Lavender, Lemon, Peppermint, Tea Tree, Oregano, Frankincense, Ice Blue®, Easy Air™, DigestZen®, and On Guard™. 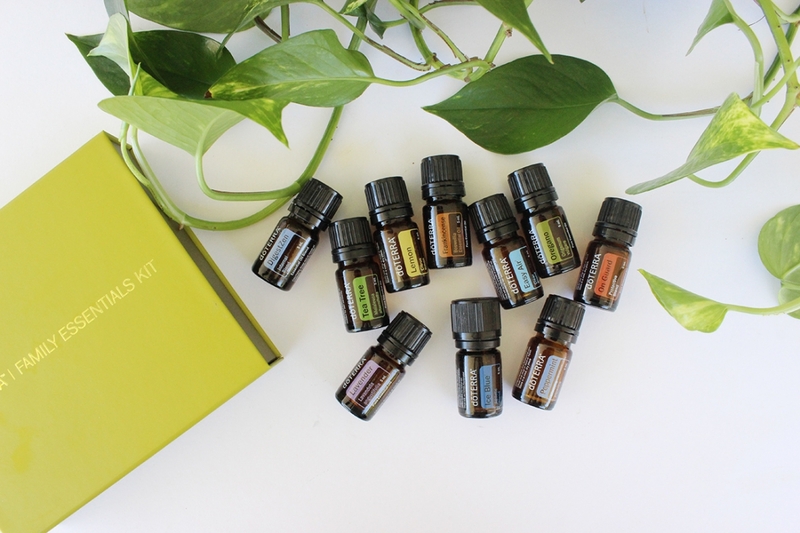 You also get a Smart & Sassy 15mL as part of this enrolment kit. 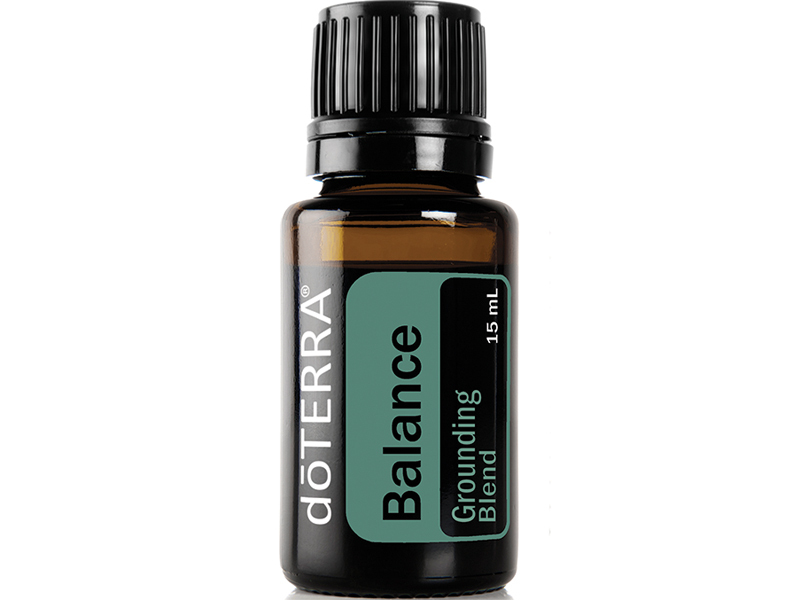 PLUS Fractionated Coconut Oil. 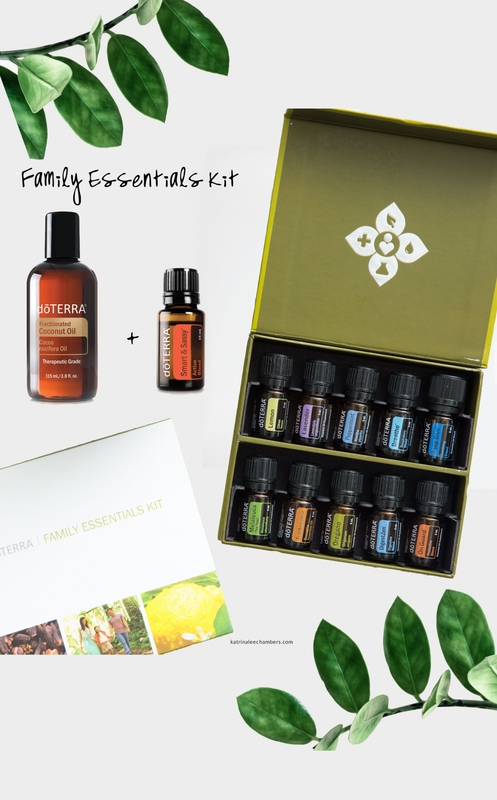 Following purchase of this product, I will be in contact to explain how to complete your membership and use it to its full potential. 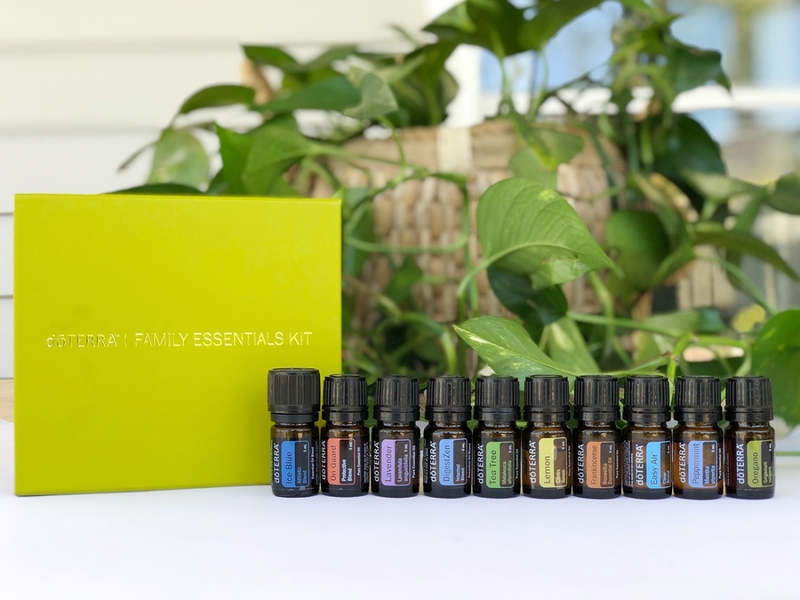 You’ll also become a part of my private Facebook group with daily support on how to use these gorgeous oils. 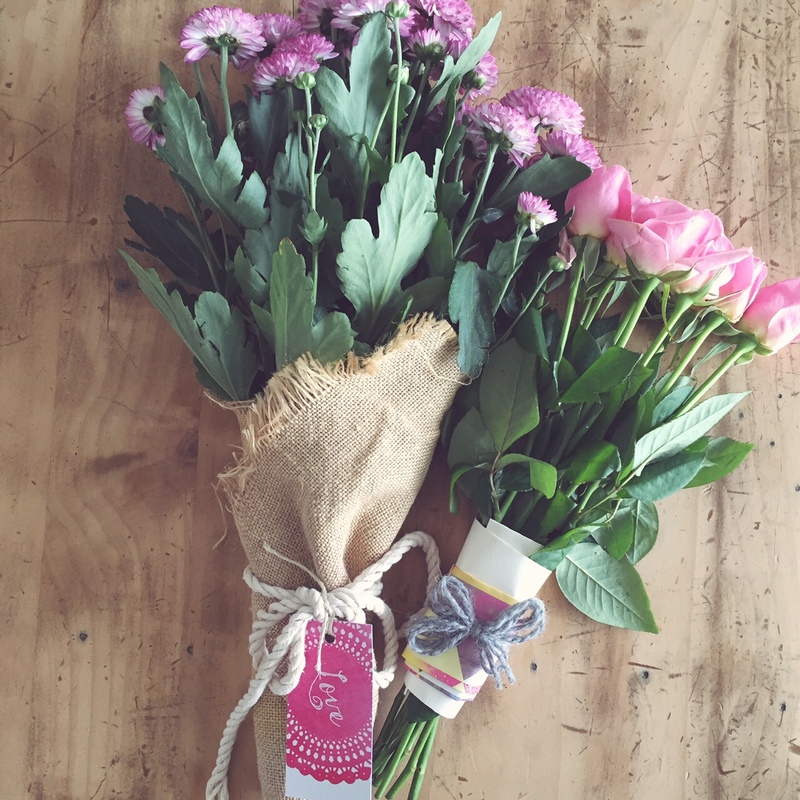 ** You will still need to pay the postage cost $9 at checkout even if you do live in Wagga. 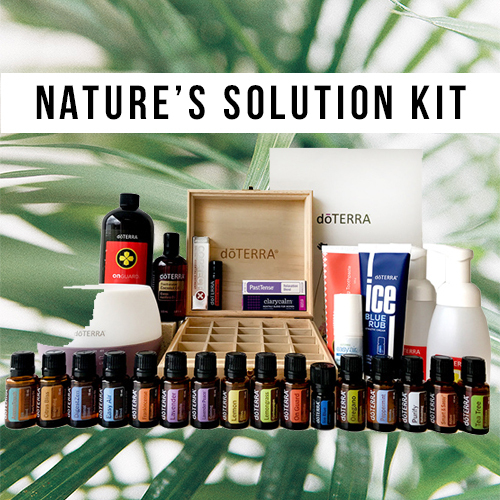 Parcel will come directly from doTERRA and a separate shipping number will be sent. Please allow 7-10 days.